The summer school will be held on the Bay Campus, a brand new £450M development. The lectures and lab classes will take place in School of Management (building number 5 on the campus map shown below). There will be a reception on the evening of Monday. Summer school dinner is on Thursday in Swansea Meridian Tower at Swansea Marina. The restaurant boasts a unique view of Swansea sea front and the city. 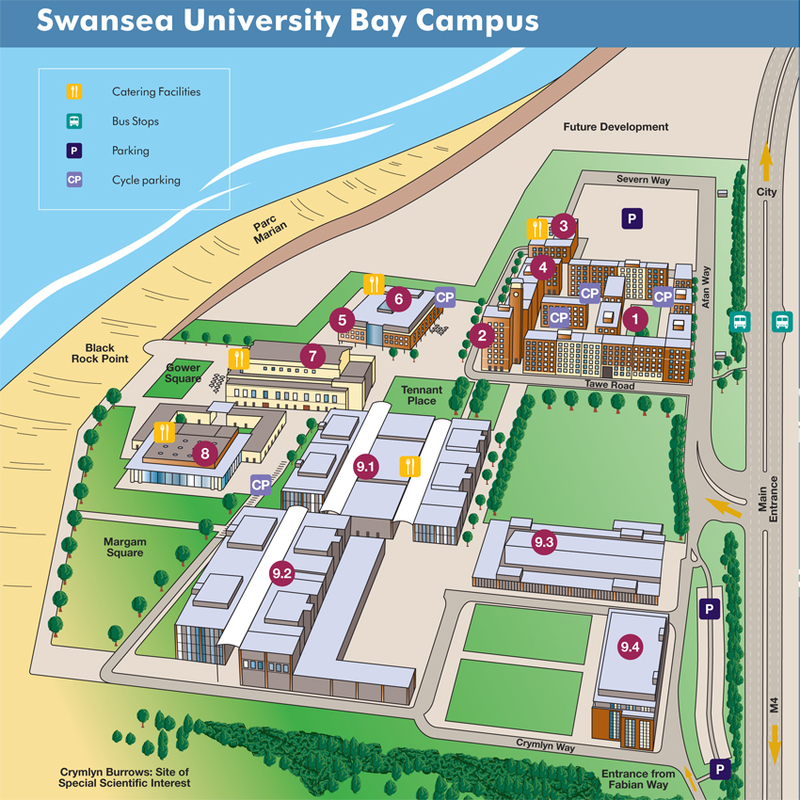 Click here to download the Bay Campus Map. 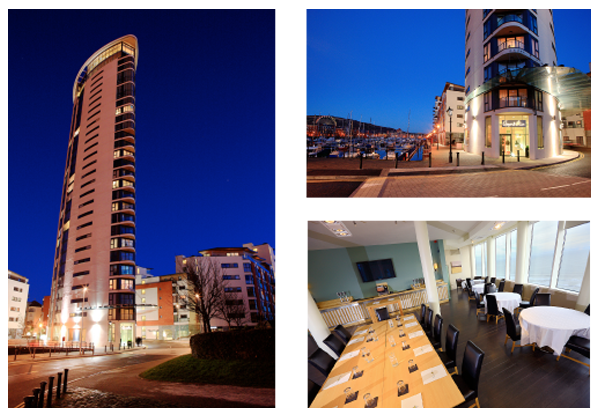 Conference dinner is in Swansea Meridian Tower.